Thank you for visiting our website. Mid-South Sales provides quality petroleum products to companies throughout Arkansas, Alabama, Tennessee, Mississippi, and Missouri. On the MSS website you will find information about our products, services, and history, as well as industrial resources. 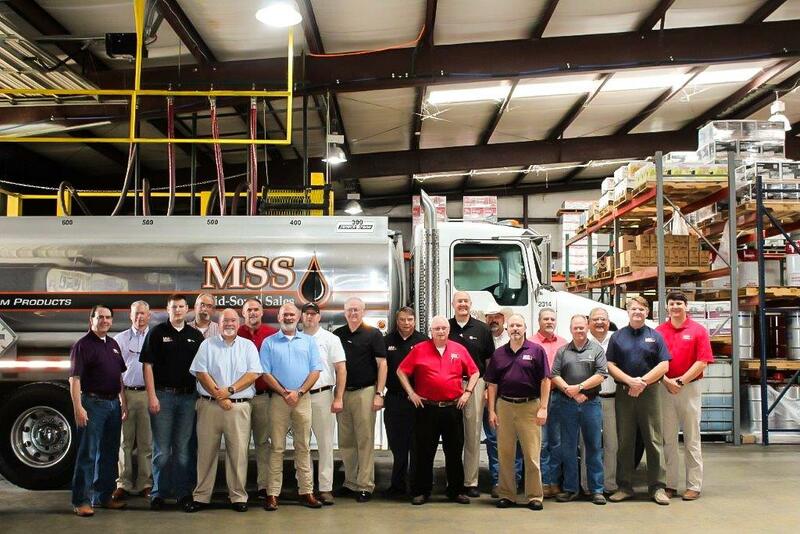 At MSS, we are committed to providing the highest quality petroleum products and excellent service to every one of our customers. We have been doing this for more than 70 years. With trained professionals, we are able to meet the demands of the industrial, automotive, and agricultural industries. We provide a wide range of petroleum products and other industrial fluids to our customers, including diesel fuel, kerosene, gasoline, aviation fuel, lubricants and lubricating equipment, waste oil heaters, coolants, cleaners, and more.